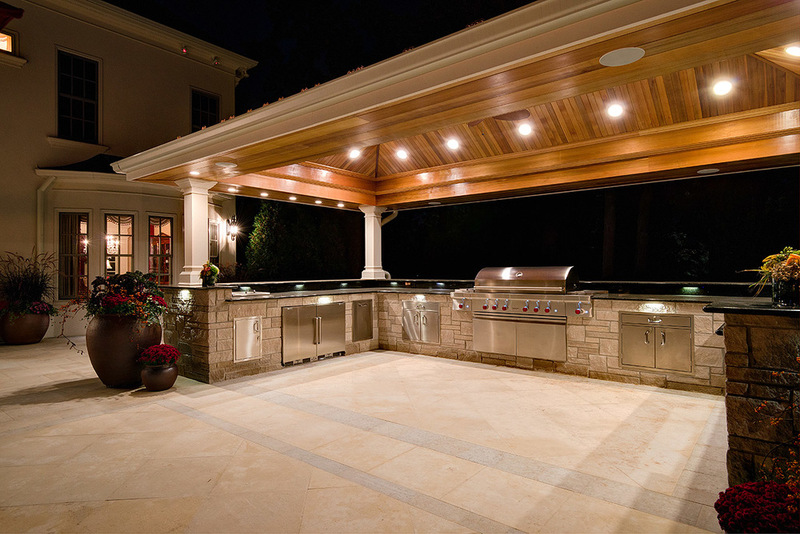 Outdoor Kitchens-Chicagoland's Premier Hardscape & Masonry Company | JB Brickworks, Inc. 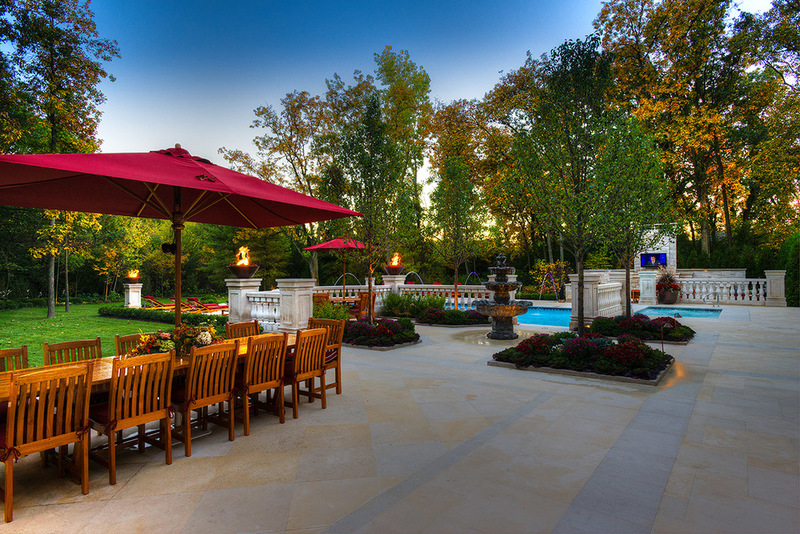 Spend those warm nights outdoors with family and friends. 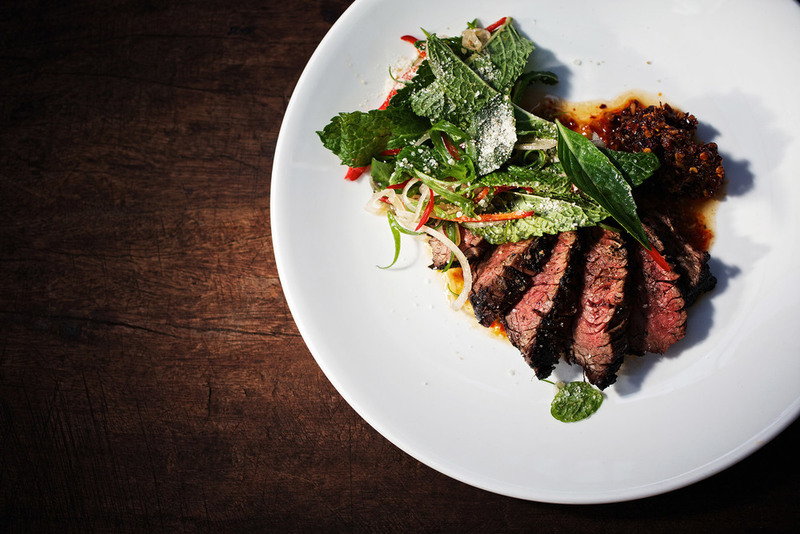 Grill, eat, repeat. Make entertaining easy. Let us design the perfect space for you.